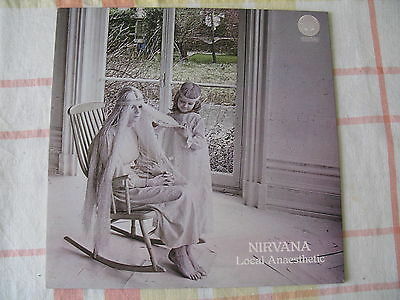 NIRVANA LOCAL ANAESTHETIC ~ UK VERTIGO SWIRL LP 1971 ~ FIRST PRESS ~ MINT!! GREAT ALBUM THAT IS IMPOSSIBLE TO FIND IN THIS CONDITION. PLEASE SEE MY OTHER RARE ITEMS!!! LPs are packaged in a manner to ensure safe traveling using stiffeners and professional envelopes to ensure safe arrival in the same condition as they leave. Records are removed from the sleeve in order to prevent seam splits in transit. ONLY PAYPAL .Payment must be made within 5 days since the invoice.